We're committed to a stress-free experience, every time. 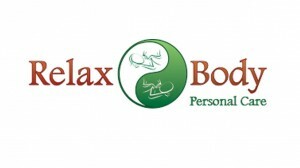 This includes friendly staff, professional massage therapists and a calm, inviting environment. 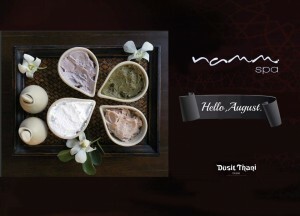 Monamour Spa is an immersive experiential journey, with soft amber candles flickering, evocative fragrances of spices and essential oils as well as the serene melody of soft bells and chimes taking over all senses. The Spa's evolution began with the discovery of the true reverence of Balinese healing arts mixed with the ultimate luxury therapeutic techniques. In addition to stress relief, ongoing massage therapy can reduce pain, increase energy levels and improve overall physical and mental performance. With ongoing massage the muscles are loosened and relaxed-joints have greater freedom and pressure points are relieved. This allows the body to position itself in a healthy and natural posture. Massage can help get your body back on track. Allowing the body to reinforce healthy and natural movements can be one of the most beneficial aspects of massage therapy..
Thai massage combines different techniques such as trigger point treatments, myofascial techniques. A Full Body Massage is a therapeutic massage where the whole body is massaged. The usual length. The feet work harder than most areas of our body because they hold up our weight and move us from place to.